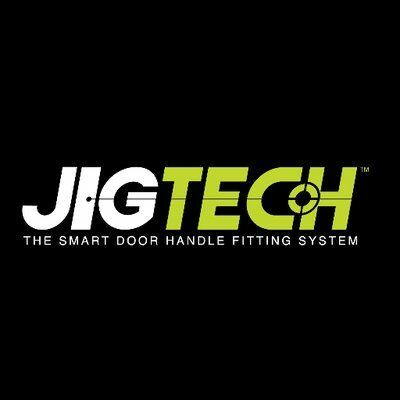 Jigtech is a smart door fitting system developed by designers at Dale Hardware. 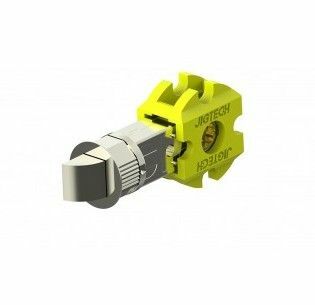 This door handle and latch fitting system reduces the fitting time to under five minutes. This way, the Jigtech system offers increased efficiency, cost saving and earning potential for both developers or contractors. 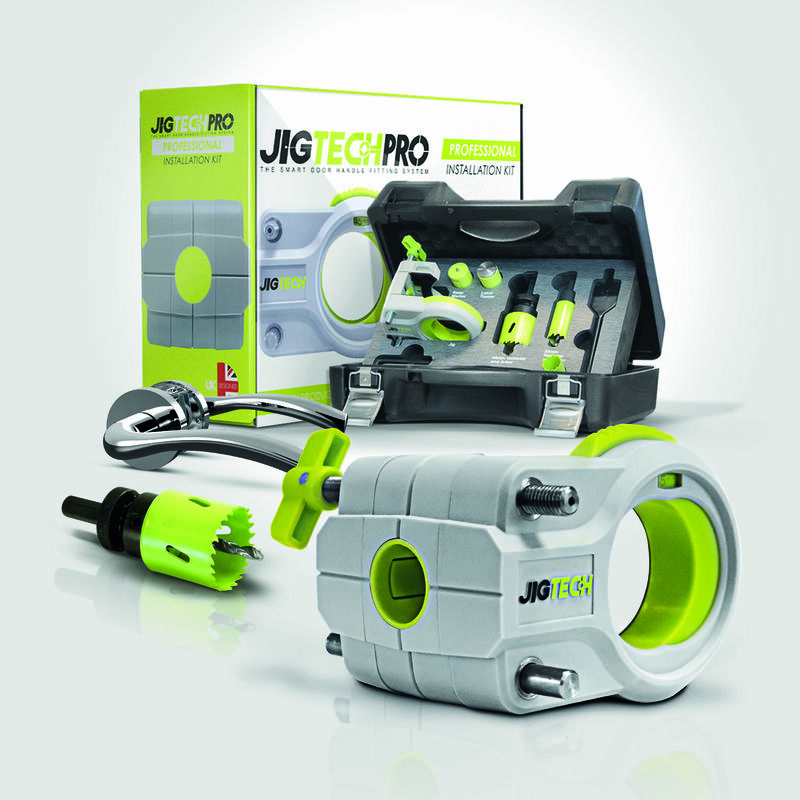 Among our Jigtech range, we supply a full Jigtech installation kit, inclusive of all the equipment necessary to fit the ideal Jigtech door handle and Jigtech latch. 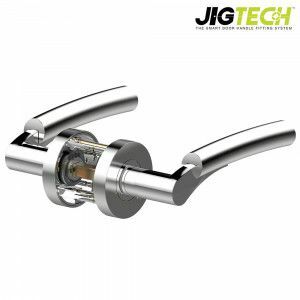 For bathrooms and rooms which require a lock, we also supply a selection of Jigtech thumbturn locks, which offer a great amount of privacy. In addition to the hassle-free Jigtech system, we also have available both traditional and modern door handles for sale. Our range of lever handles on rose provide a clean and simple look to any door, whilst our lever handles on backplate offer a more traditional look. 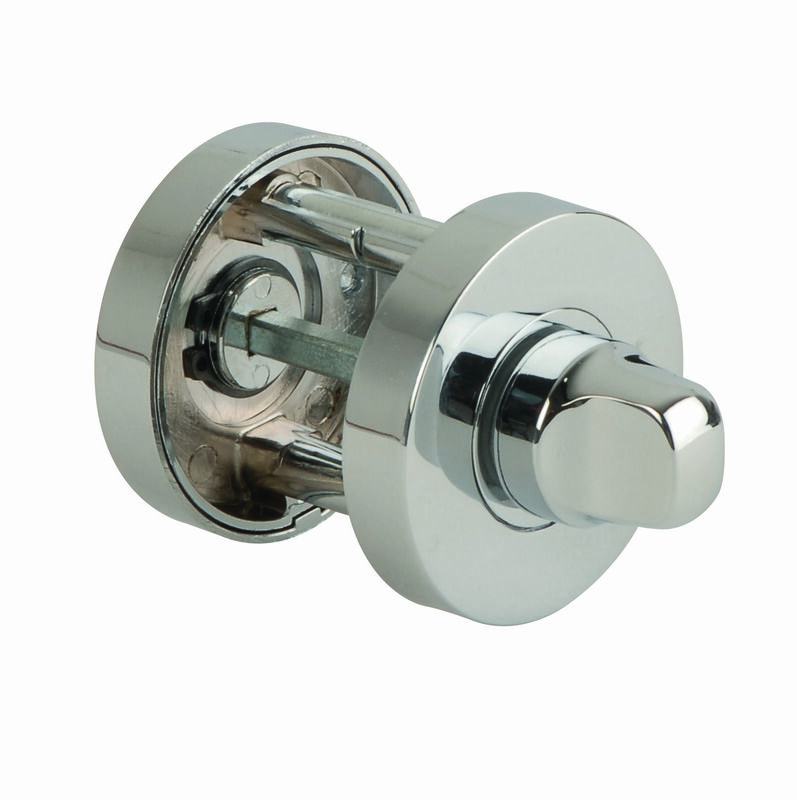 If you want door furniture that is more stylish, we also stock a variety of door knobs, from simple brass ball door knobs to more decorative knobs, such as the Tewkesbury square mortice knob. For doors that require to be pulled or pushed to open, we have available a wide collection of door pull handles, from contemporary pull handles on rose and back to back pull handles to child-friendly designed cabinet door handles, such as pink butterfly cabinet knobs, Cebi Joy green frog cabinet handles, and much more.